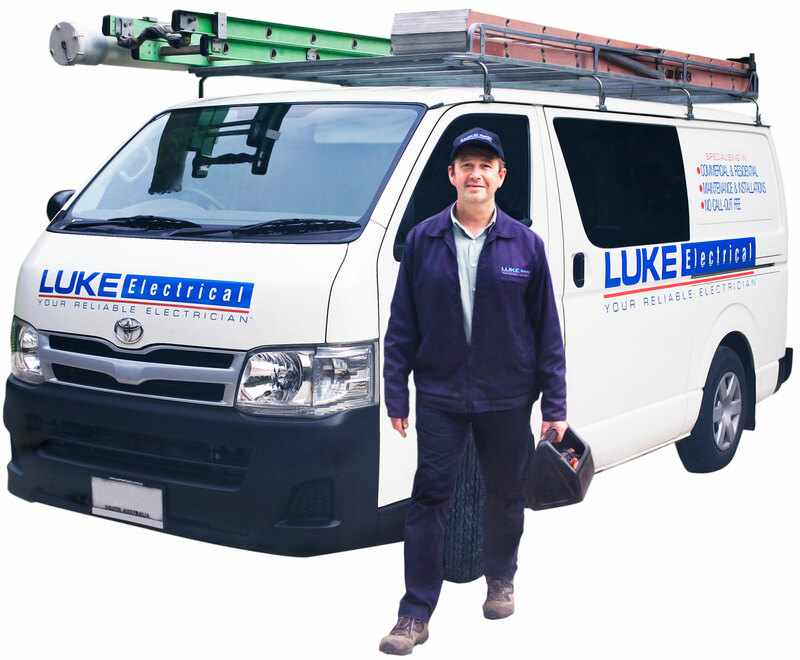 Luke Electrical provides a security light installation service to assist you in maintaining effective security on your property. Security sensor lights not only provide security – they also provide lighting for entry areas, pathways and garage doors helping you find your way easily while feeling safe and secure at home. We can install security lights at your home or business, making sure these areas are lit up effectively. Selecting the correct security light for your application is also an important part of making sure you get the job done properly. We can present the options and help you decide on the best solution. 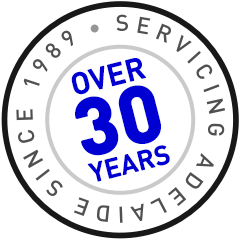 If you have any questions at all on the security or flood lighting around your home, call Luke Electrical today to speak with one of our friendly staff or email us anytime. Q: I have an old security floodlight with a globe that seems to need replacing every winter - what should I do? The best thing to do in this situation is to upgrade your light to the latest LED technology. Not only do the LED lights last longer than the old halogen ones, they use a lot less power too! Q: Do floodlights have a sensor, or is that a separate thing to buy? A floodlight does not necessarily have a sensor, but without one you need to manually operate the light – remembering to turn it off and on when it’s needed. The advantage of a sensor means that the light will come on whenever it senses movement. We can supply and install a discreet but powerful security sensor floodlight which is also cheap to run. Q: How many sensor lights do I need? Can I just have one really bright one? In our experience it is best to have several strategically placed LED sensor lights – this will reduce glare and large shadows. Q: That sounds expensive - will it cost me a lot of money? With proper advice on where the lights are positioned you will get the best results and most economical solution.